So many people are still fit, healthy and active when they reach retirement age, and leaving the working world can be a real wrench. A number of clinical experts have found that often, those who retire become depressed afterwards, as they don’t have the same focus or direction that work has given them for so many years. When looking for an antidote or a ‘cure’ for this, many have suggested volunteering. This gives retirees a renewed sense of purpose, let’s them continue to contribute to society, and gives a helping hand to organisations that do wonderful things, but may not be able to afford to pay employees. There are so many animal shelters the world over that need help, and retirees can do so much good here if they love cats and dogs. From helping out with administrative tasks to walking dogs, cleaning cages or simply showing prospective new parents around, volunteering at an animal shelter is hugely rewarding, especially when you get to see furry friends find new families. You can also opt to help with fundraising or networking, depending on where your skills lie, and on what is needed most. 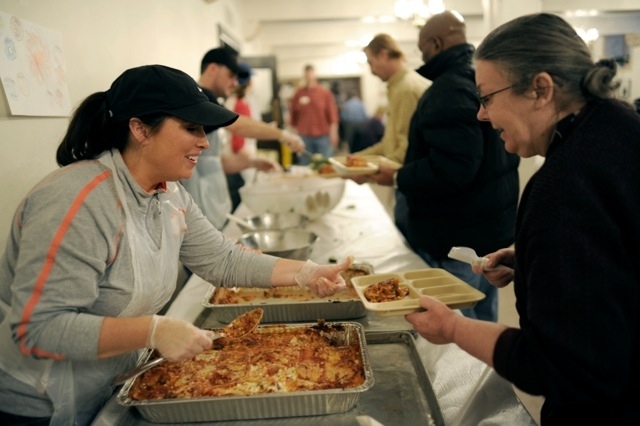 Helping out at a soup kitchen is always appreciated, and there are also a number of tasks that volunteers can take on here. If you are a whizz with a knife you can get involved in the prep and chop up all the ingredients, or if you are a great people person you can help with serving and making the homeless feel a little bit better about life. Poorer schools are often understaffed or simply don’t have the resources to give children personal attention. 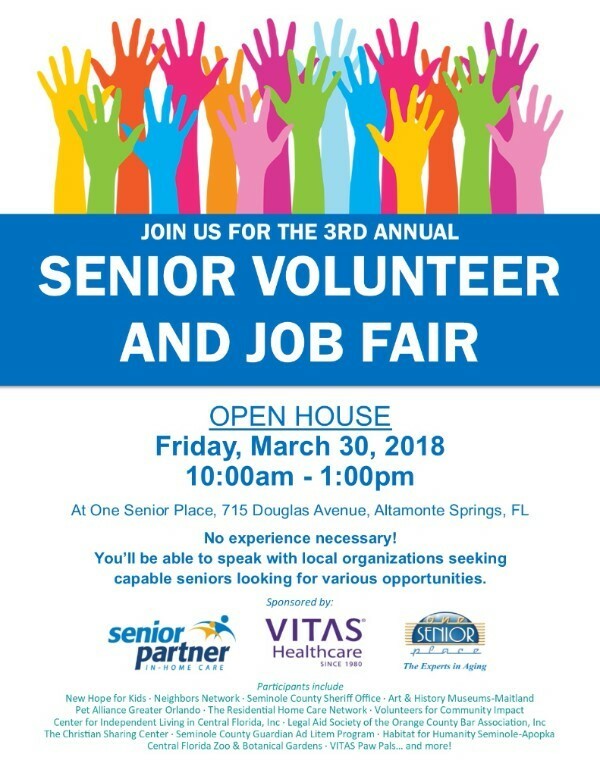 If you love kids this is a great place to volunteer, and being around little ones can also make you feel younger! There are many ways you can help at a school, from reading to younger pupils to helping the teachers in class, or assisting those who are struggling. You can also volunteer to work in the tuck shop, serve lunches or take on minor administrative tasks if you’re so inclined. Not every retired person is as lucky as you are, and may be stuck in an old age home, alone and with no family. Visiting the elderly is wonderfully rewarding, and whether it is telling them about the games you played last night at River Belle casino or listening to stories of their childhood, providing company to the aged is a wonderful task. If you have any special skills like singing, dancing or playing the piano you can use these here, or if you are great at organising events perhaps you could get everyone to join in and have a concert, or you could organise your friends to come in and amuse the folk who cannot easily get out and enjoy what the world has to offer.